The Songbird Series - birthday edition! 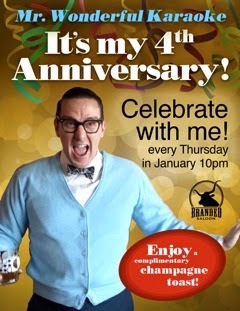 The Songbird Series brings in the new year with a bang--featuring a special b'day show (it's our one year anniversary!) with lower east side legend Debe Dalton on banjo, Karen and the Sorrows (our favorite Brooklyn alt-country band) plus DK&theJoyMachine and other surprise guests and treats, because it's our birthday! Come out and celebrate women artists...and enjoy good food, drink, and company at the Branded Saloon! 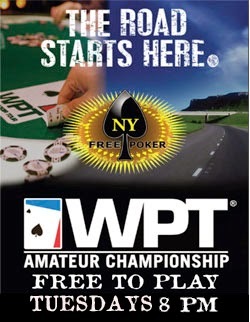 Get your name on the VIP list by RSVPing in advance on Facebook- $5 w/advance. $10 at door. Door 6:30pm. Show 7pm! Ever since her humble beginnings in SW Florida picking Mushrooms from Cow Patties to drinkin' Southern Comfort out the back of a 8 Foot Tall Monster Truck in Six Mile Cypress Swamp, Tammy Wynette has embraced her Southern Roots. 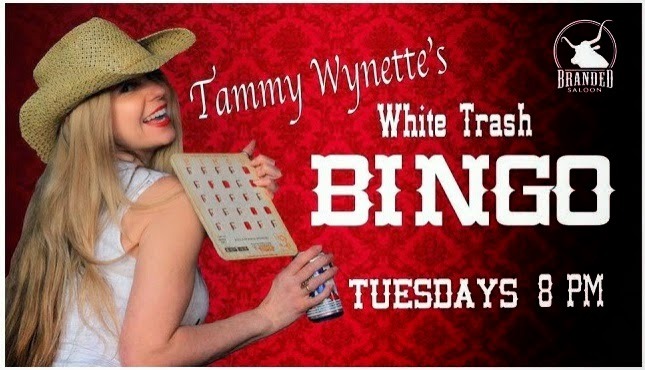 So much she brings a little White Trash Culture to Brooklyn every week with Tammy Wynette's White Trash BINGO Show. 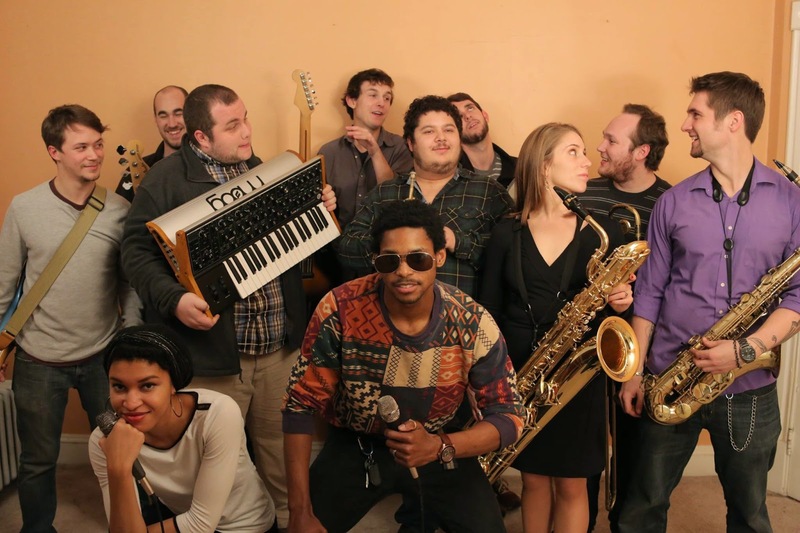 The Hartford Hot Several is a collection of between eight and 24 musicians combining blues, funk, and the New Orleans second line sound to bring joy to the people. In addition to clubs and parties, they have played their clever covers and funky original tunes for audiences on the street, in an art museum, in a subterranean river, on a city bus, and in a partially inflated hot air balloon. They wear capes. 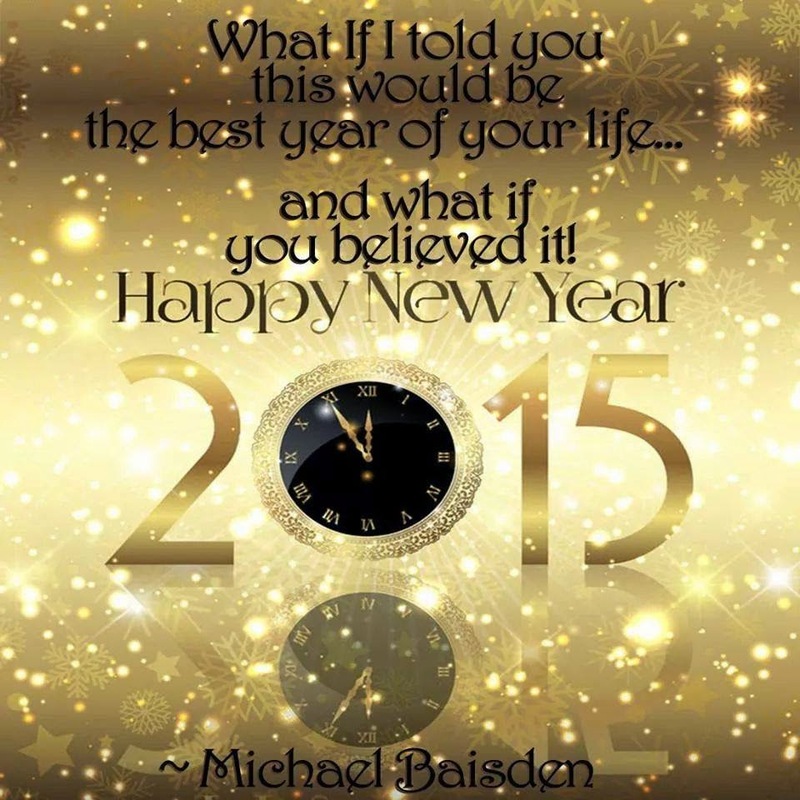 As 2015 begins share your hopes, dreams, gratitude, sadness & more. 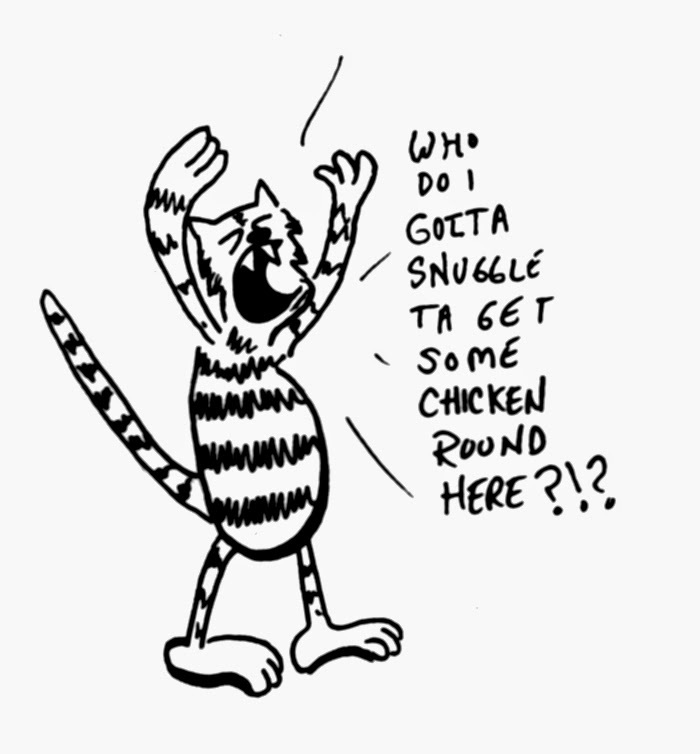 Do you have a gratitude jar? Bring it & read a few of the little miracles that happened to you. Come warm up around the story sharing "campfire". Photos, notes, cards, letters, books, costumes & ? anything connected to New Years that you'd like to share. You don't have to show & tell, you can look & listen. Join the debonair Mr. 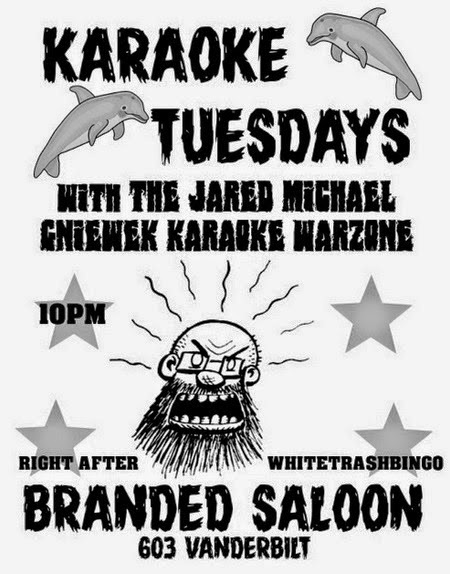 Wonderful and his pals every Thursday for this karaoke shindig that will leave you feeling like the star you are! Need to release your inner diva? Grab a bedazzled microphone (just like Xtina's) and get it girl! Wanna be a rock star? Mr. W's smoke machine will have you burnin' up the stage. Need some tambourine for that soul number? Not a problem. Mr. W's got your back. Wanna dance? Oh, we're gonna dance...like it's 1999! 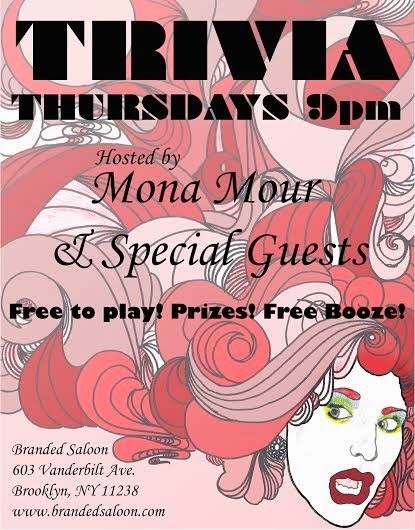 Test your knowledge & drinking skills with Brooklyn's favorite starlet Mona Mour weekly at Thirsty Thursday Trivia at 9pm. The Loneliers live at Branded Saloon playing there Punk/Twee music on January 30th! 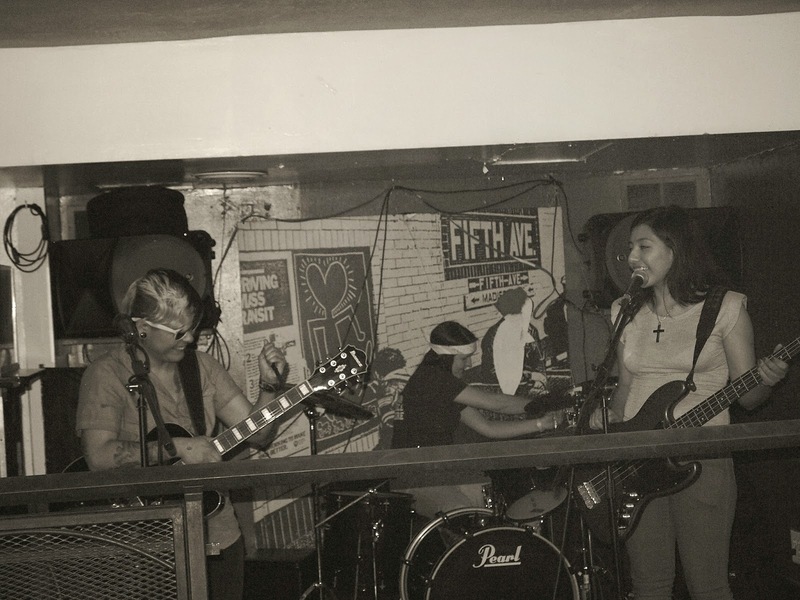 The Loneliers are an all girl band that writes music that everyone can relate to. They bring excitement in their playing and love in their voices. 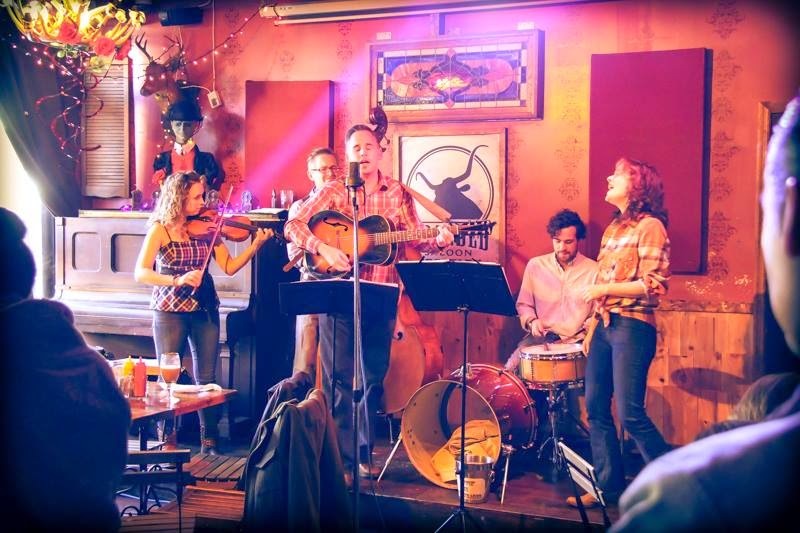 The New Students bring original high-powered folk and bluegrass back to Branded Saloon. 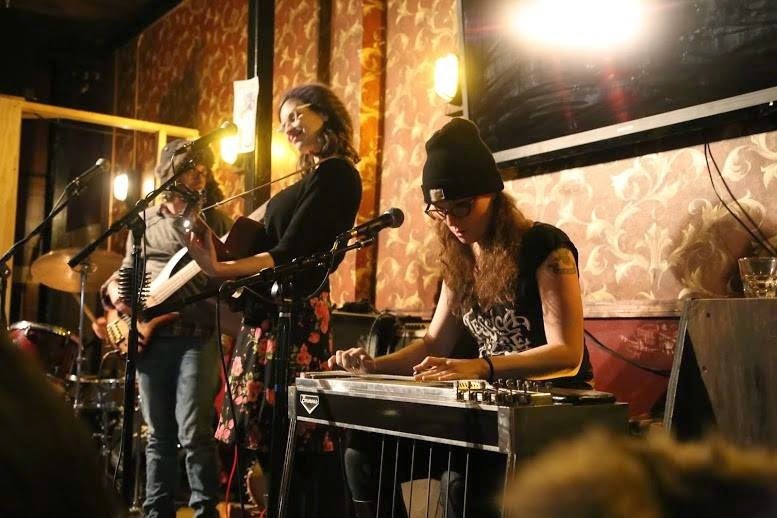 The New Students perform original and traditional material with tight three-part harmony and an eclectic blend of folk, roots, alternative and Americana traditions. 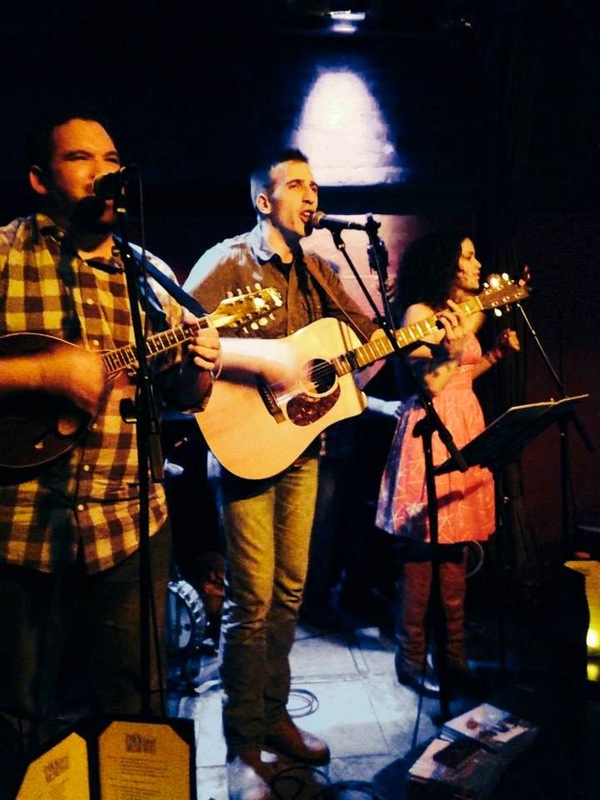 With one foot in the 21st century and the other planted firmly in the soil of American folk music, The New Students always deliver an animated and heartfelt performance featuring skillful acoustic instrumentation, compelling lyrics and quirky humor. 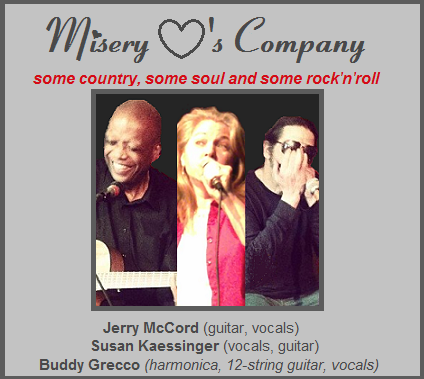 This musical trio features Jerry McCord (guitar, vocals), Susan Kaessinger (vocals, percussion) and Buddy Grecco (vocals, 12-string guitar, harmonica). Their unique sound, three part harmonies, and familiar and original feel good tunes will have you smiling and singing along. They have performed or perform regularly at The Shrine, Silvana,The Creek & The Cave, Brooklyn Colony, Smith's Tavern, The 773 Lounge and other venues. 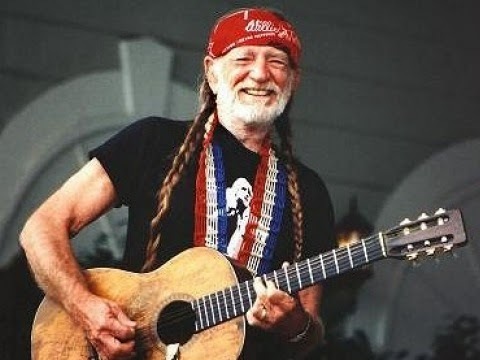 They appeared on the Rew & Who Show (at The Branded Saloon) and performed at a fundraiser for the Church of Gethsemane's prisoner outreach program. Sarah Durning and the Good Time Fun Band are gonna play some traditional country tunes at Branded Saloon for a heel kickin good time! Sarah Durning and the Good Time Fun Band are a Cheeto-fueled local Brooklyn band playing traditional and alt country covers as well as some of Sarah's original tunes. 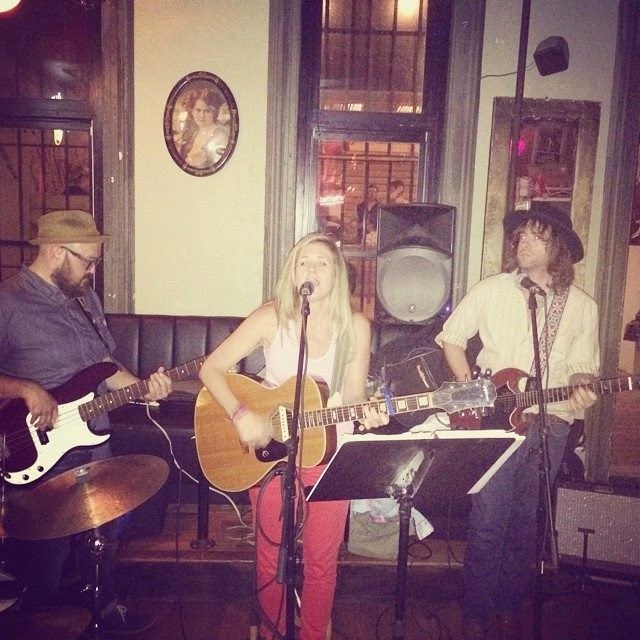 Sarah sings and plays guitar, Andrew Hodgkins on drums, Dustin Lavasseur on bass and Elijah Ocean on lead guitar and vox. Come down for some great country gospel music, beers, mimosas, bloody marys, and one our favorite burgers in the city. Opentoe Peepshow #22: Kit Yan, Devyn Manibo, Jesse Graves, Kate McDonough, Crimson Kitty, & more! 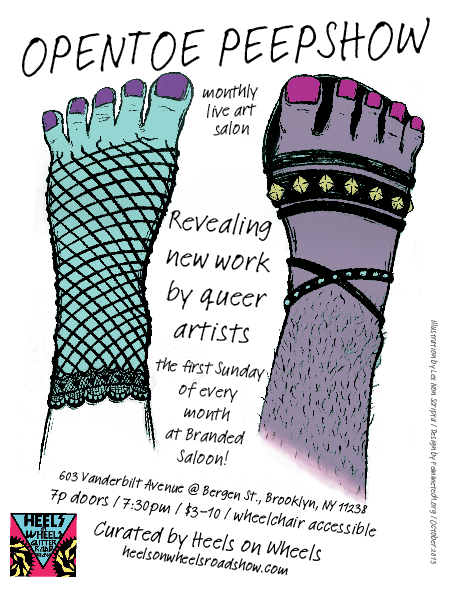 The Opentoe Peepshow is a monthly salon that reveals new work by queer artists the first Sunday of every month in Brooklyn, at the Branded Saloon. Heels on Wheels is a group of interdisciplinary performing artists who create performance-based cultural works and community events that have a feminist and radical agenda, are produced from sites of femme/inine-positive queer embodiment, and reveal the power in under-represented communities.